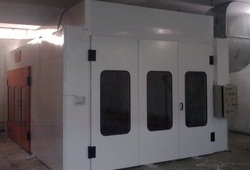 We are a leading Manufacturer of furniture paint booth from Greater Noida, India. We are the leading suppliers of Furniture Paint Booth. Clients can avail it at best market prices.